Stellar Attraction Discussion Forum - HERCY TIME!!! HM14 starts this Friday!! Stellar Attraction Discussion Forum › Stellar Discussion › Playlist And Progamme Information › HERCY TIME!!! HM14 starts this Friday!! It's that time again - and hopefully worth waiting for!! Not 13, but 14 is the correct number this month for the best in the Jazzy/Fusiony/Wierdie side of PROG!!! 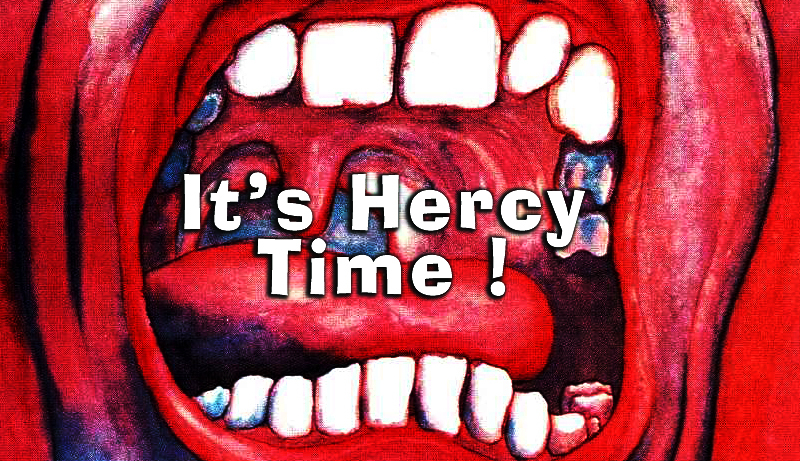 Re: HERCY TIME!!! HM14 starts this Friday!! What artists will be playing? Many thanks in advance for putting this together, Don. It's great to have you back with another session. Many thanks for a varied selection of music. Still going strong!! Thanks D!! Page completed in 0.8476 seconds.